The SCTAA met on September 22, 2014 with 30 in attendance. 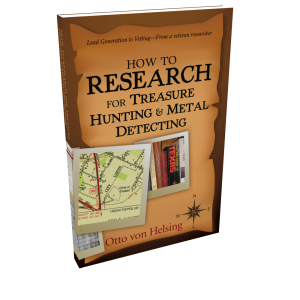 We had an interesting program as several members shared stories about their best find ever. Twenty-four members have signed up for the hunt which will take place rain or shine. August treasury ended with a balance of $ 1,466.19. We collected: money donations for points/raffle - $ 87; donation can - $ 14; sale of decals - $ 3; fall hunt fees - $ 330; 2014 memberships - $ 0; 2015 memberships - $ 0. The closing balance is $ 1,900.19.